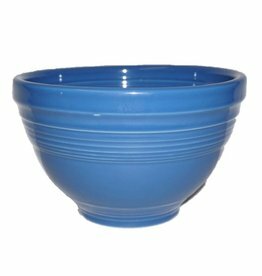 The Fiesta® 1 qt Mixing Bowl. 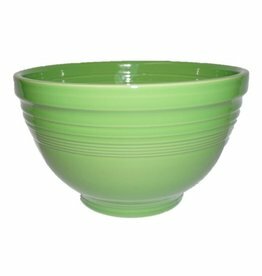 Ready For Your Baking and Mixing Needs and More. 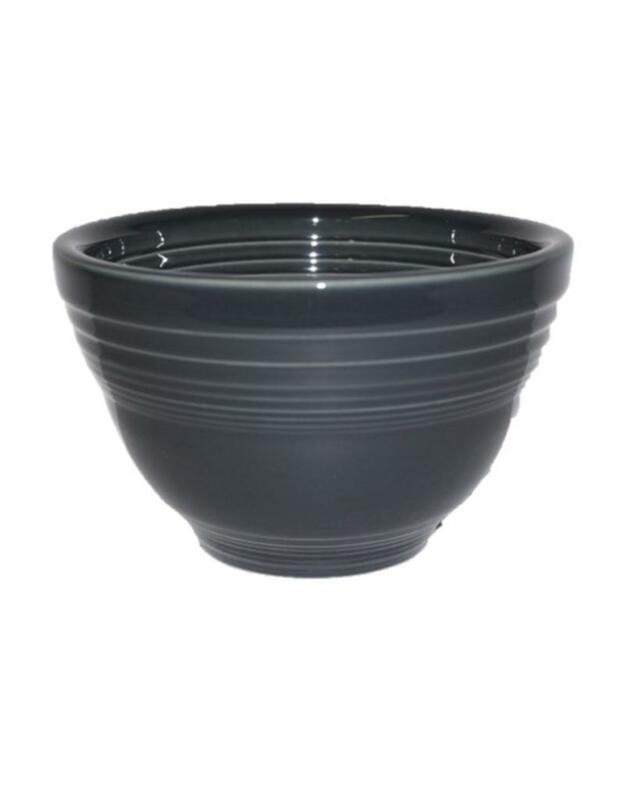 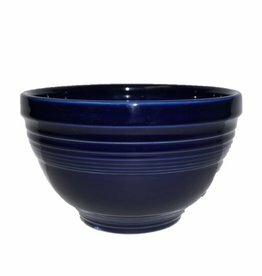 The Smallest of 5 Baking and Mixing Bowls That Can Nest Together Beautifully on Your Counter!